Apartments Mauritius Properties For Sale Real Estate Agents World Property Portal. Apartments Mauritius Properties For Sale for Buyers, Sellers, Real Estate Agents, For Sale By Private Owners on World Property Portal. 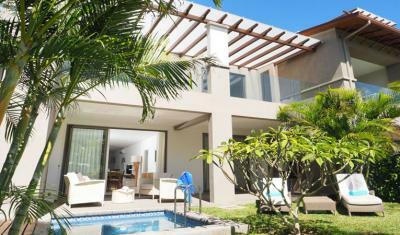 There are 2 Properties For Sale with Apartments in Mauritius.